Shopping for UFO Robo Grendizer Vinyl Figures? 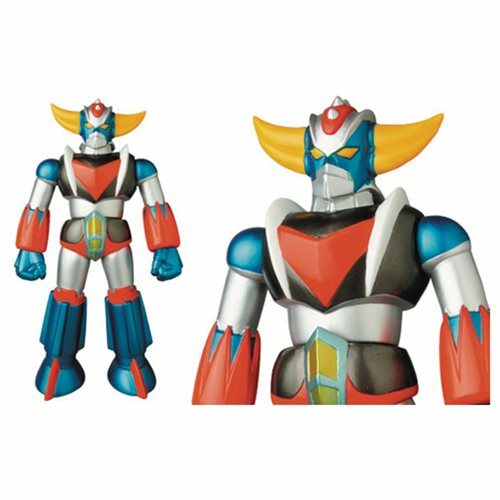 The Grendizer Metallic Color Version Sofubi Vinyl Figure stands a powerful 9 3/4-inches tall. This sofubi figure sports a metallic color paint scheme. This is the perfect vinyl figure for the Super Robot fan in your life!